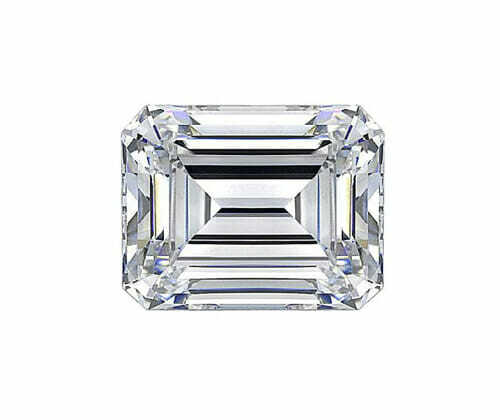 For a classic appearance with clean lines and immaculate style, Emerald Cut diamonds provide the perfect mix of class and statement chic. See an emerald or radiant cut diamond you like? Call or email to speak with one of our highly qualified designers.